*Wipes brow* This was a really difficult list to put together. I already did a post on my fave high end foundations (which you can look at right here if you're interested!) 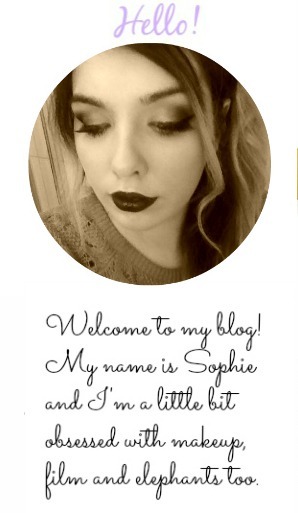 so I thought I'd do a post on my fave pharmacy foundations too. You might be surprised by some of the foundations on this list because it just so happens that there's not many out there that really suit my skin (sadface). Hopefully though, I've narrowed it down to the cream of the crop. I was going to go with the original True Match, but I've been using True Match Lumi more lately and I love it. It's similar to the original True Match of course, so it has the same lovely medium-full buildable coverage, while still looking natural. The main difference with this foundation is that it gives the nicest luminous, dewy glow to the skin, and I'm a self confessed dewy skin addict. 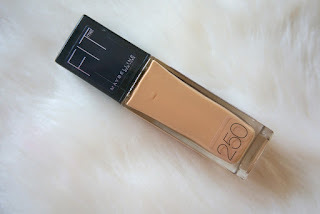 This is such a nice light foundation that seems to have taken the world by storm recently. It has light-medium coverage and the finish is just flawless! 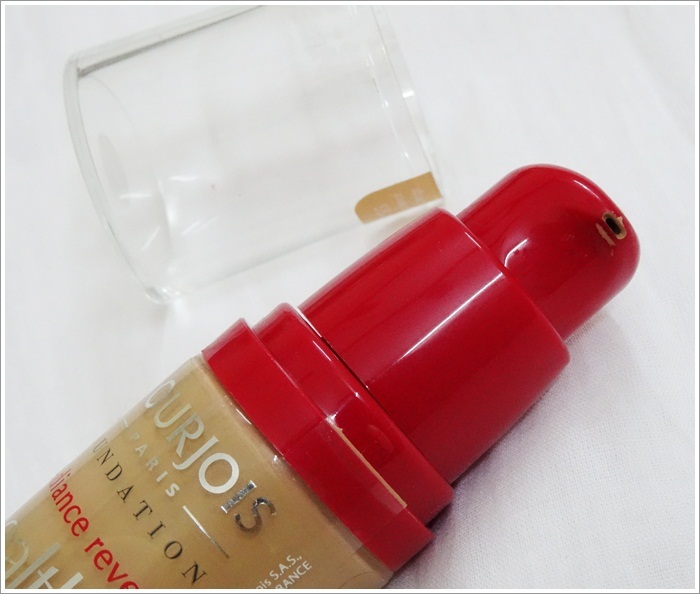 The finish is slightly different to any foundation I've used before, but I still love it. Its cousin the Fit Me concealer has become something of a legend in blogger world too-and with good reason! 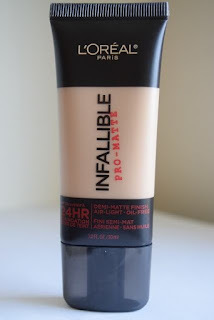 This is a really nice foundation that honestly does last quite a long time. This has been making its rounds on the internet for a while now-beauty bloggers have been exploding over it! It's suited more to oily skin because it's fairly matte, so I don't think I'd recommend it to people with really dry skin. It has medium to full coverage, and still allows natural skin to shine through. It doesn't look too cakey, and so far I'm really impressed with it. I. love. this. foundation. I can't get over the quality for the price, and I use it every single day. It has great coverage while not being cakey at all. It hides imperfections and balances my skin tone, while being moisturising too. 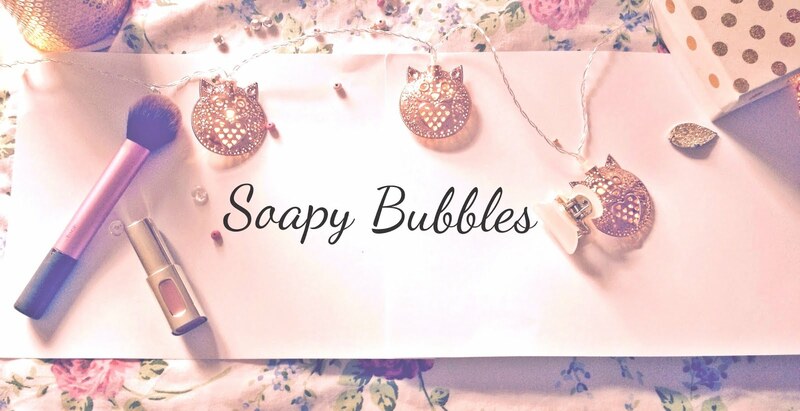 It has a dewy/silk finish which I love, and the packaging is super pretty too. This is such a gem for me and one of my holy grail foundations, without a doubt. This is by far one of the best foundations I've ever used. I love everything about it. It's medium to full coverage without being cakey and gives such a beautiful healthy glow to the skin-what more could you want? It's similar to Rimmel Wake Me Up in the way that it sort of lifts and gives it a boost. It's not the cheapest foundation in the pharmacy but when it's good as it is, you really can't complain.